Our superpower? Keeping Truckee Meadows beautiful-er. We love the smell of good deeds in the morning. 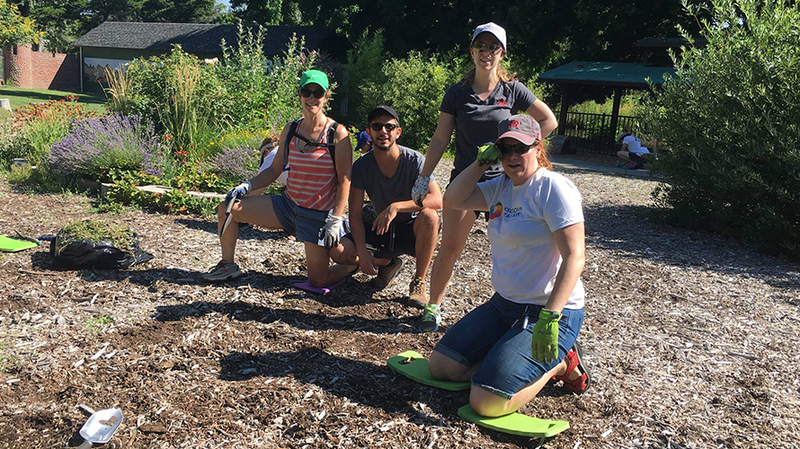 To prove it, we teamed up with Keep Truckee Meadows Beautiful and Conscious Capitalism Northern Nevada to clean up a children's sensory garden at Idlewild Park. Have you any donations? Yes sir, yes sir, three trunks full. Vampires, take note: We blood-let for a good cause.